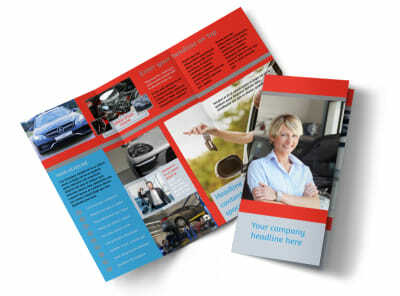 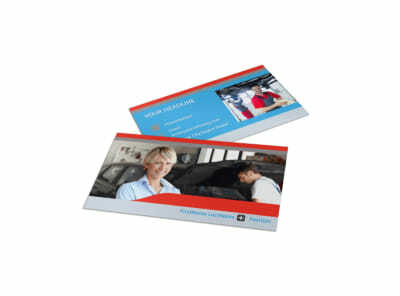 Customize our Vehicle Oil Change Flyer Template and more! 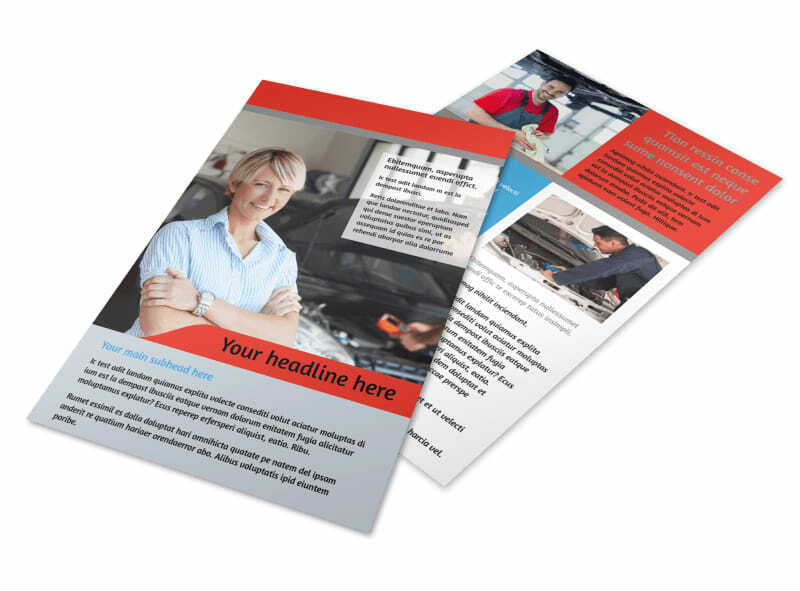 Advertise a free oil change when customers bring their cars in to be serviced at your shop with vehicle oil change flyers designed with our online editor. 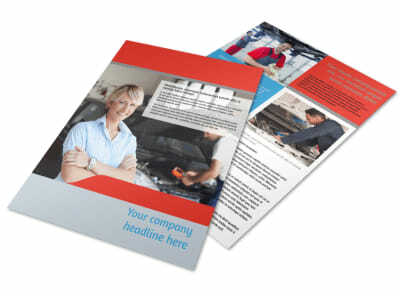 Customize a template by adding relevant images, text, and more. 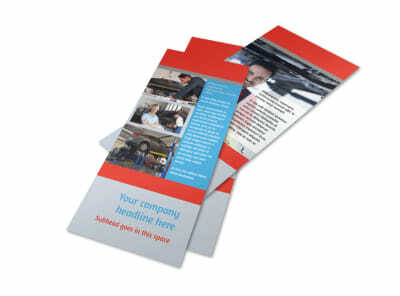 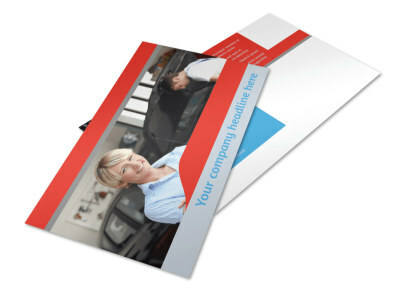 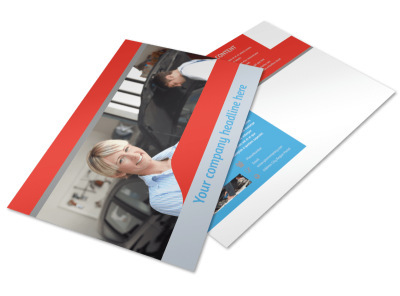 Print instantly from your own printer or let us print the flyers for you for a little extra.